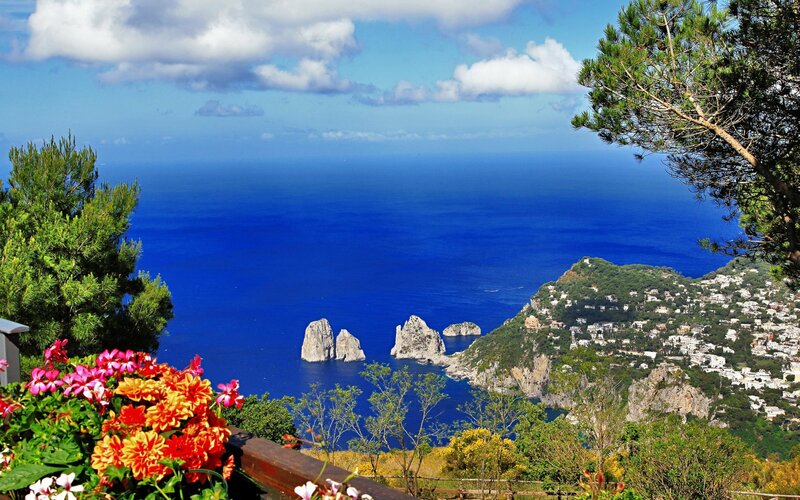 Visit one day the picturesque island of Capri. Blue skies and turquoise water, breathtaking views, couture shops enliven this bit of paradise. This tour will take you to this oasis for artists, writers and celebrities. The tour starts every day from Naples and it last around 8 hours and the price include the hydrofoil to reach the island. 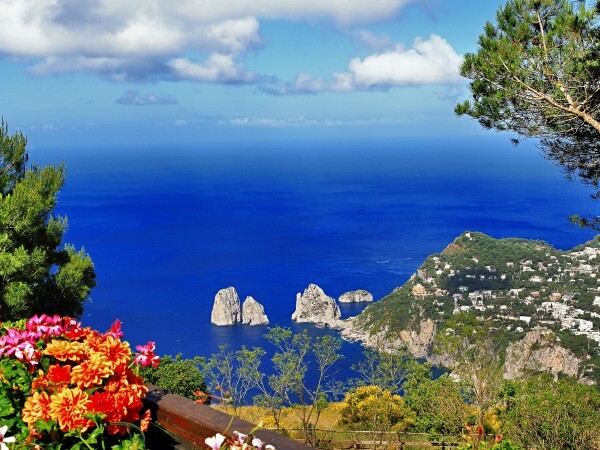 With this tour you will discover the town of Anacapri, which is located at an higher elevation than Capri. During the free time stroll through the road of Anacapri and take the chance to visit Villa San Michele or enjoy a breathtaking experience on the chairlift that leads thousands of tourists on the top of the Mt Solaro. Stop in a local restaurant and taste a delicious italian light lunch. After lunch reach Capri main town and visit the unforgettable “piazzetta” the main square of Capri also called “the little theater of the world”, where a few meters away from each other sit princesses of the Northern Kingdoms, Italian actors, American billionaires and common people. From this tiny square, you will walk along the narrow streets of Capri, famous for Italian fashion brands and local hand-crafted shops. The gardens of Augustus are not far away and the view of the Faraglioni and the twisty road of Via Krupp with their extraordinary shapes will be stunning.Capri is at the same time a wonderful naturalistic experience and one of the most fashionable places in Italy. The guide will cut some free time for you in order to allow the group to relax, to go shopping or to take a boat tour around the island. 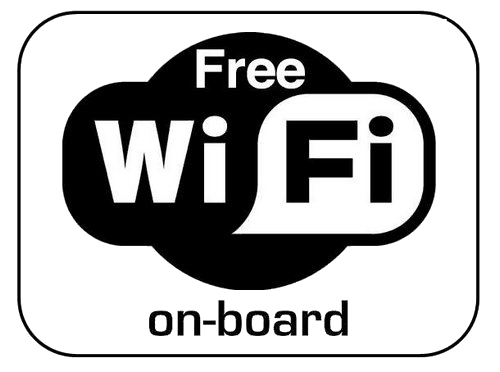 After the free time take the hydrofoil back to Naples. Make your island dreams come true! My sister and I had an amazing trip to Naples in celebration of my birthday. We booked tours to Capri, Sightseeing of Naples, Amalfi Coast, Pompeii, Mount Vesuvius.. Wine tasting etc with Gino, Rosa and Gab, almost everyday and these guys were awesome! Defo would recommend WT to anyone visiting Naples. Thanks guys had a fab time.